TRIBE's scheduling feature means you can approve influencer posts with a specific publish date. 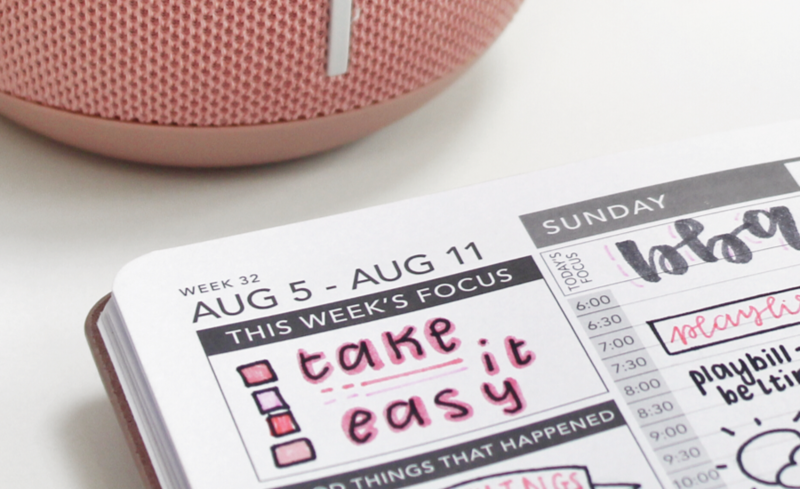 So, you can plan ahead for product launches, movie premieres, and be super organised all the time. How Do I Schedule My Approved Influencer Posts? So you've shortlisted influencers, selected your fave content, and hit approved. You now have two options for your post to go live. 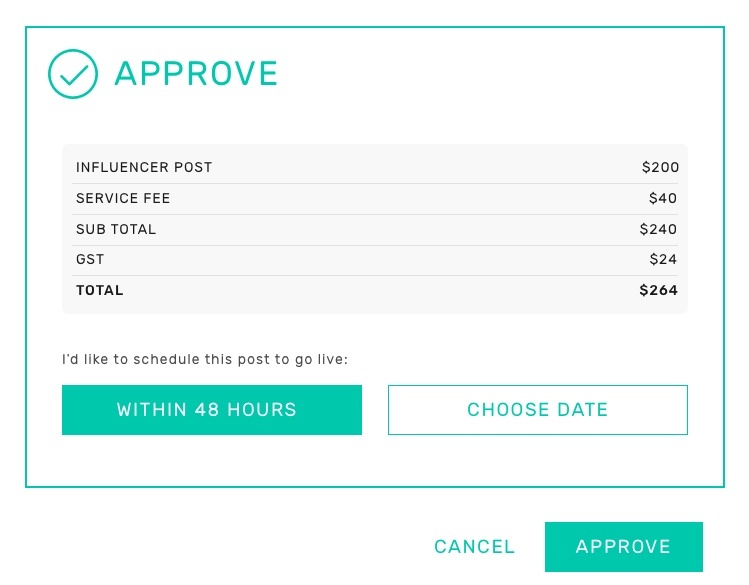 “Post Within 48 Hours” ensures the influencer will post within the first 48 hours following approval. If you want these to be published instantly please let the influencer know via feedback. The other option, “Choose Date”, will give you a calendar view to choose the day you want the post to go live. This way, you'll be able to coordinate entire influencer marketing campaigns within a future time window. 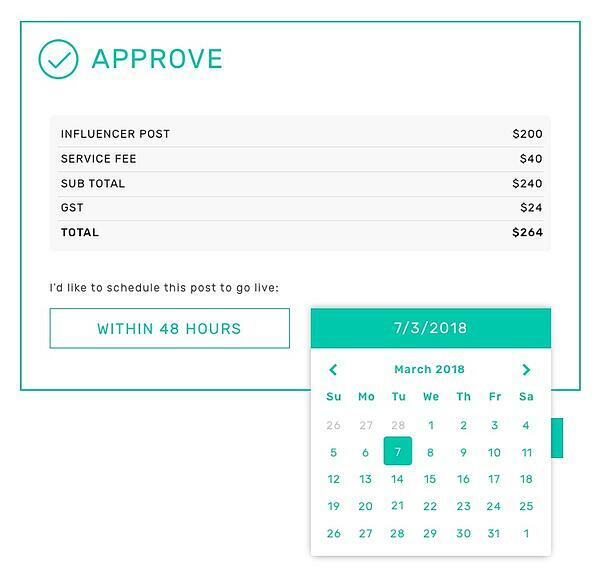 If you schedule a date, the influencer will be notified to post on the day you’ve selected via their in-app notifications. Before you hit the schedule button, make sure you’ve discussed the post date with the influencer. Influencers often have multiple submissions for other briefs, so best to check so there are no schedule conflicts. Once the date has been selected you won’t be able to change it back to ‘publish within 48 hours’ unless the influencer misses their post date (more on that later). Note: The time you set will remind the influencer to post in their time zone, so check their country when choosing what date to post. 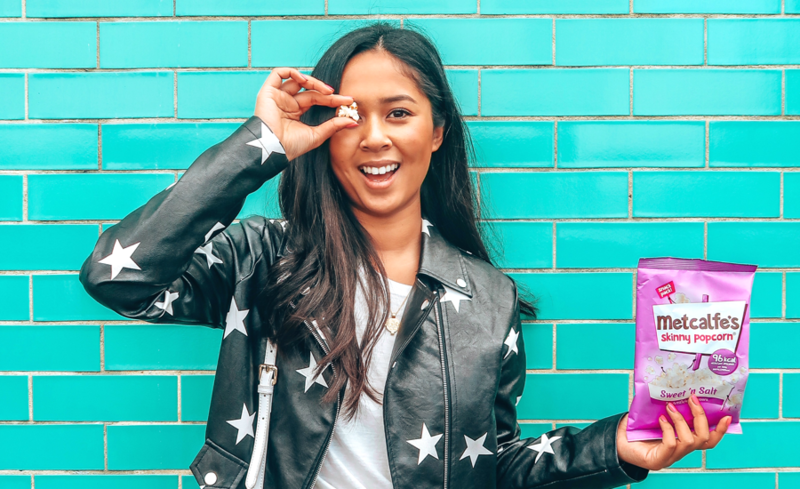 What Happens When An Influencer Misses Their Post Date? If an influencer misses the post date, you’ll receive an email that prompts you to reschedule the post. When you jump back into the campaign inbox, you’ll have the same two options as when you first hit approve. 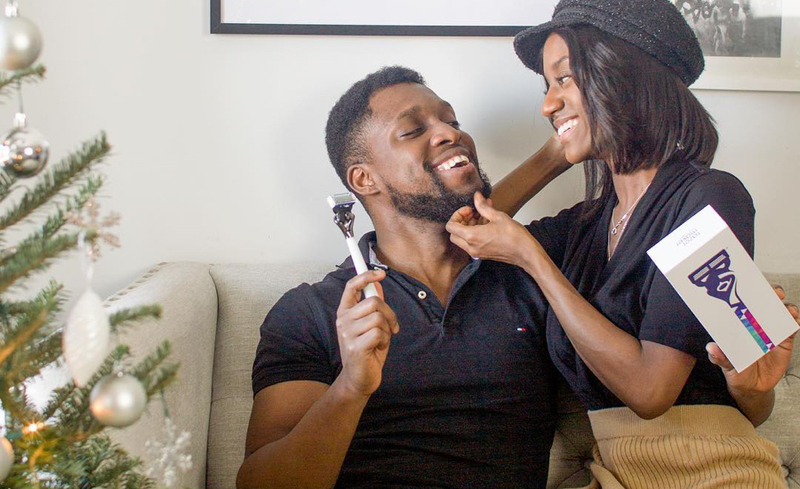 We recommend choosing to post “Within 48 Hours” if an influencer misses their date so you can reap the benefits of their engagement as soon as possible. 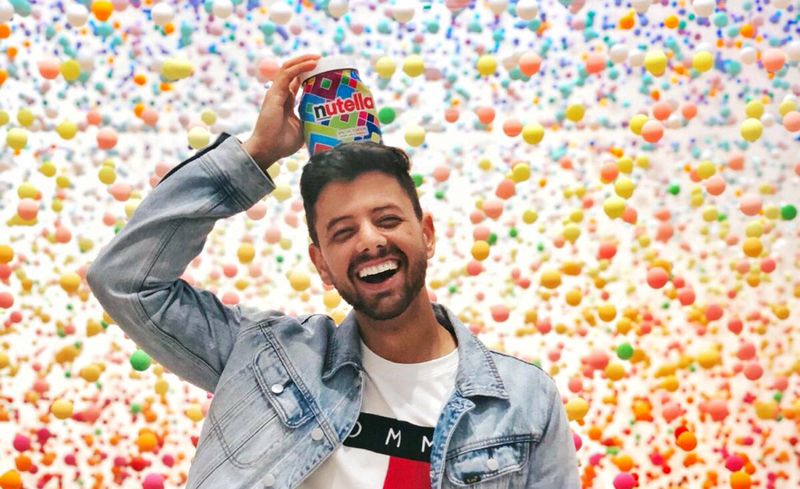 Why Should I Schedule My Influencer Posts? Want to spread your campaign out over a couple of weeks or months? Use the scheduling tool and approve all of the posts at once to coordinate publish dates throughout any given period. Once the posts are scheduled, you're done! All that's left is your post campaign report to come in after your successfully coordinated influencer campaign.